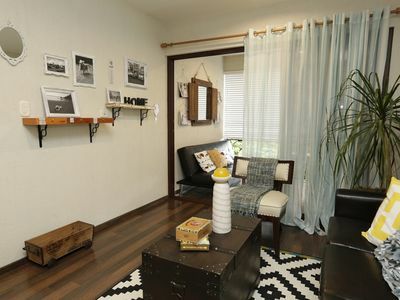 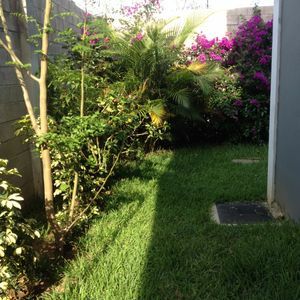 This home is located in a safe residential area with 24 hours security gate. 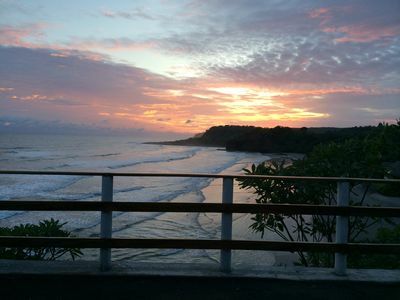 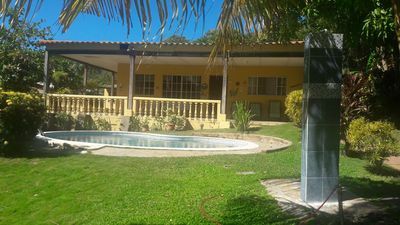 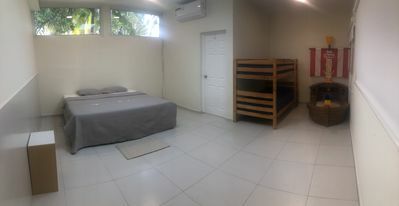 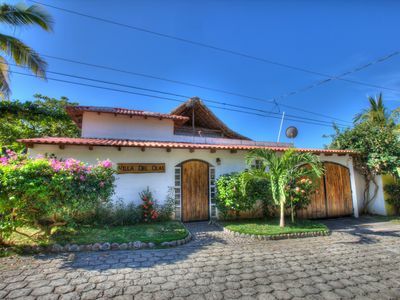 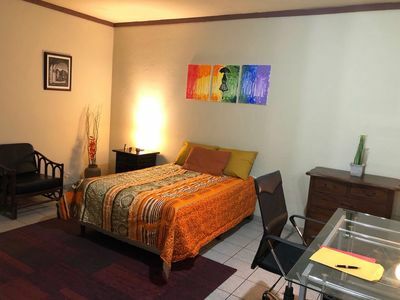 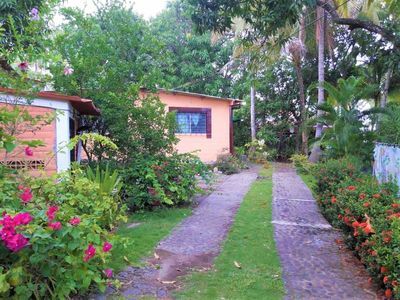 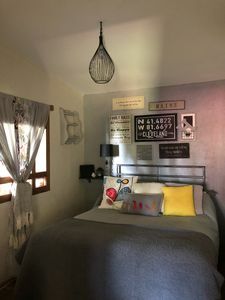 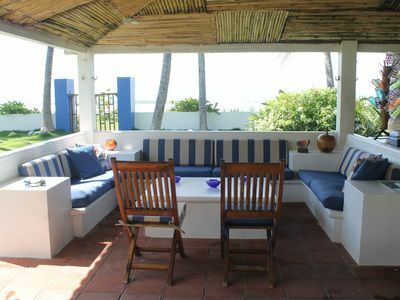 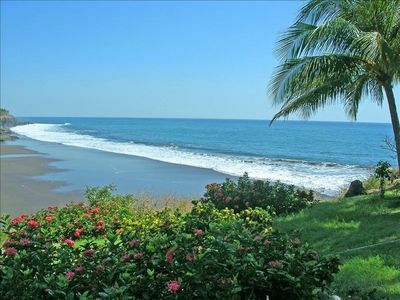 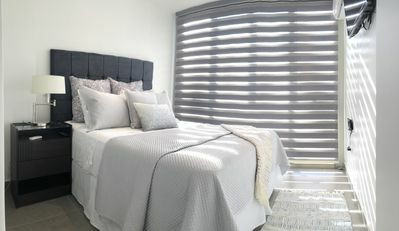 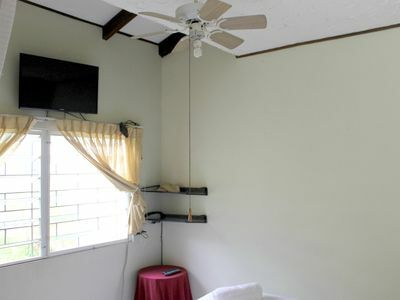 40 min from La Libertad (Beach ), the house has been recently remodeling and has fabulous amenities, fully equipped kitchen, air conditioning, hot water, cable, washer and dryer, wifi, Netflix, good for business trips or vacations. 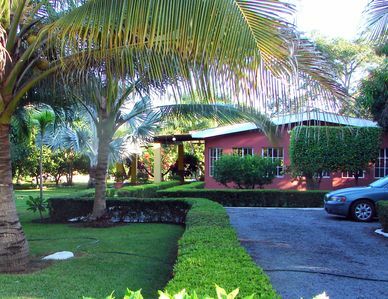 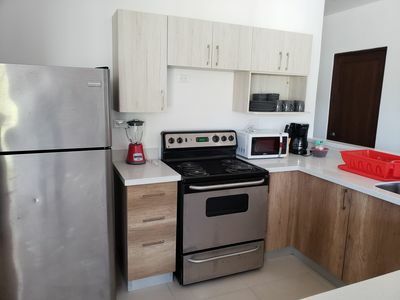 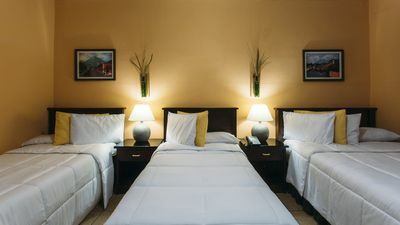 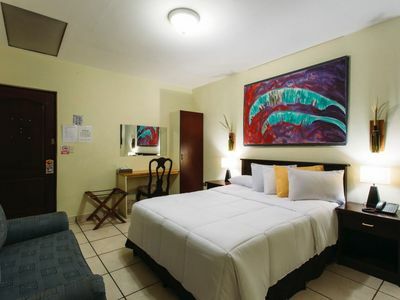 located near shopping centers( la Gan Villa, Multi Plaza, 5 min from Santa Elena, Supermarkets, and restaurants. 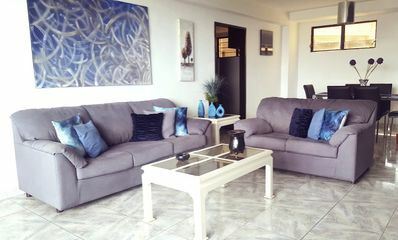 Modern Beach House In 'Costa Del Sol'. 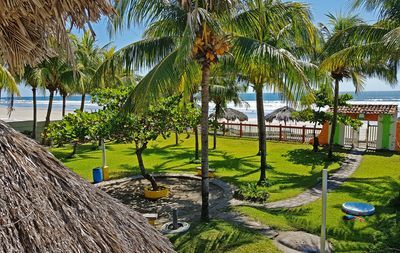 Beach And Sun For Your Family! 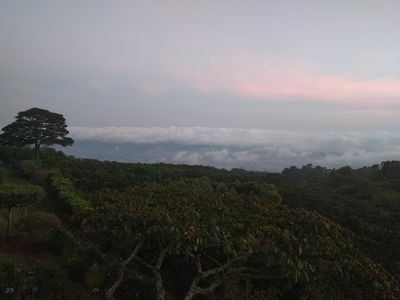 Amazing View - Cabin On Volcano Mt.